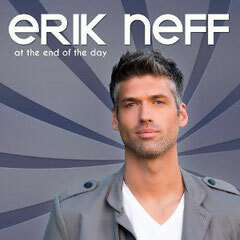 ERIK NEFF from the USA will release his solo debut album entitled "At The End Of The Day" through Invent Records on November 10th 2014. 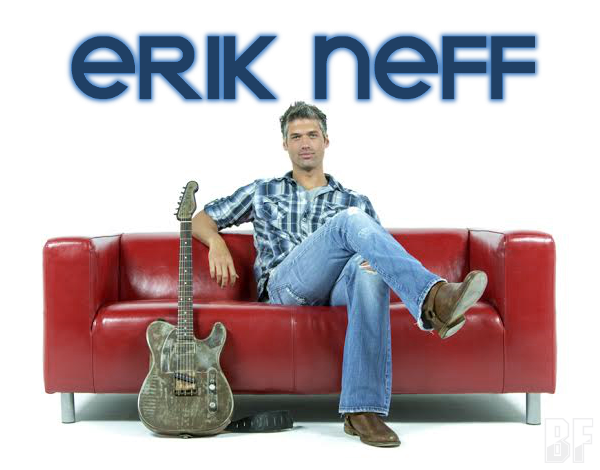 Erik Neff has established himself as a masterful guitarist, vocalist and performer with deep roots in Blues, Country and Rock. Erik has also travelled the world as a model　with Kim Dawson Agency and is a standard with Nieman Marcus, J.C. Penney’s, Hanes and other international brands. He is backed by some of the hottest player’s in Dallas (Texas) has to offer in Tim Marks (Taylor Swift, Lionel Richie) and Steve King (Keith Urban, Jason Aldean) to help him achieve this release. Erik Neff has been in the Dallas music scene for over 20 years as both a solo artist and as a Masters Student, and subsequently a Master’s Class Instructor in The Septien Entertainment Group (Jessica & Ashlee Simpson, Ryan Carbrerra, Beyoncé, Demi Levato, Celine Gomez). During that time he has had the opportunity to open for national acts such as John Mayer, Scott Weiland, Tyler Bryant, Ian Moore, Stevie Nicks, Blues Traveler. ERIK NEFF band is made up of 4 members: Erik Neff on Vocals & Guitars, Andrew Supulski on Guitar, Rhys Johnson on Bass and Steven Watford on Drums.